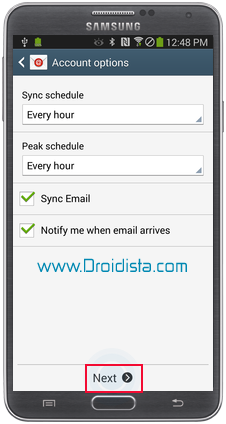 This post will guide you on how to setup POP and IMAP email on your Samsung Galaxy Note 3. More often, these types of email services are offered free like Gmail, Hotmail, Yahoo! Mail, AIM Mail, Outlook.com, Inbox.com, etc. They may differ in server settings and all but the process of setting them up on your Android device is the same. 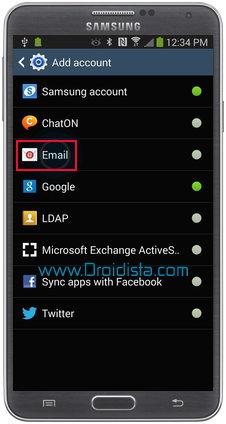 If you are a new Galaxy Note 3 owners and want to setup your personal email on your phone, you may follow these steps. 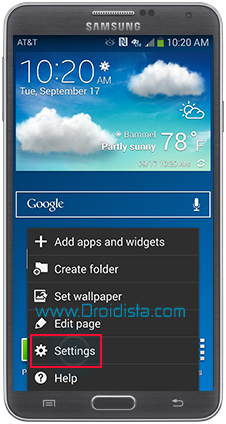 Step 1: From the Home screen, tap the Menu key and choose Settings. Step 2: Tap the General tab, and then Accounts. 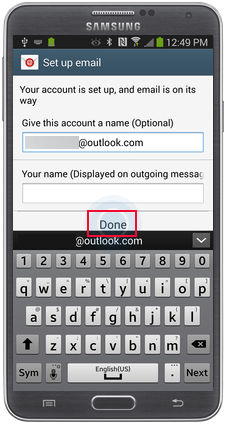 Step 3: Tap Add Account and choose Email. This is the point where things get a little complicated. Step 4: Now enter your complete email address (username@domain.com) and the password to your account. Tap Next when you're done entering the correct credentials. 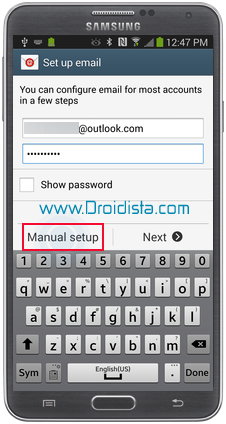 For popular webmail services, the phone will automatically detect settings and you're good to go but for this example, let's tap on Manual Setup, which you would need to provide correct server settings to continue. Step 5: There are three options you need to choose from: POP3 account, IMAP account, and Microsoft Exchange ActiveSync. For this tutorial, tap on POP3 account. Step 6: Now, you will have to enter your complete email address and password again plus your incoming server settings such as POP3 server, Security type, Port, and Delete email from server preference. 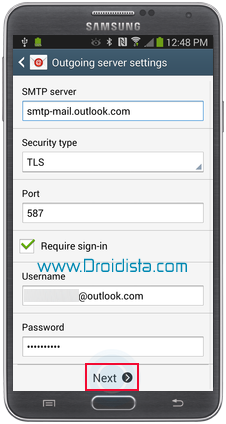 Step 7: In the next screen, you will have to enter your correct outgoing server settings which includes SMTP server, Security type, Port, Require sign-in checkbox, and your complete email address and password. Tap Next when you're finished. Step 8: Your phone will attempt to connect to both incoming and outgoing servers; if unsuccessful, you will be brought to the screen where you can edit the settings; if successful, then you will be brought to Account options screen where you will set your preferences like Sync schedule, Peak schedule, Sync email, and Notify me when email arrives. Tap Next when you're done setting your preferences. Step 9: At this point, your POP3 email account has already been setup but for identification purposes, give this account a name and enter the name you want to appear when you send email messages. And that's pretty much it! 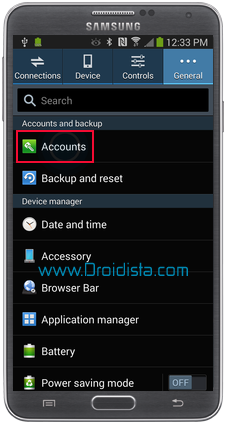 I'm pretty sure a lot of owners have already mastered how to setup POP3 or IMAP accounts on their Galaxy Note 3 but this post is intended for those who might still be learning about the phone. I hope this post helps.